Finally, all the hard work is paying off. 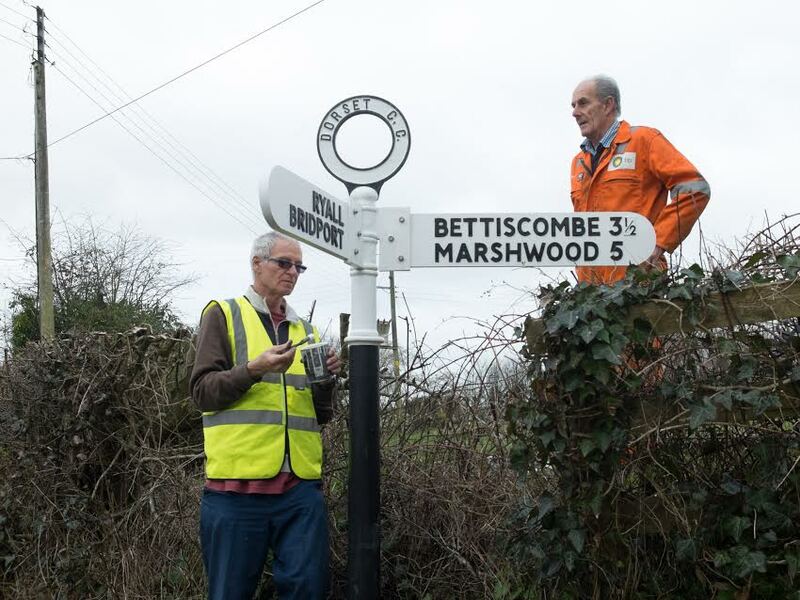 The posts at Gassons Lane, Crooked Lane and Wootton Cross are back in the ground and Alex Brooks, having finished work on the posts in Wootton and at Penn Cross is due to start work at Peters Gore. I am pleased that, due to the number of volunteers hard at work and generous donors in the community, we are getting on with the work far quicker than expected. 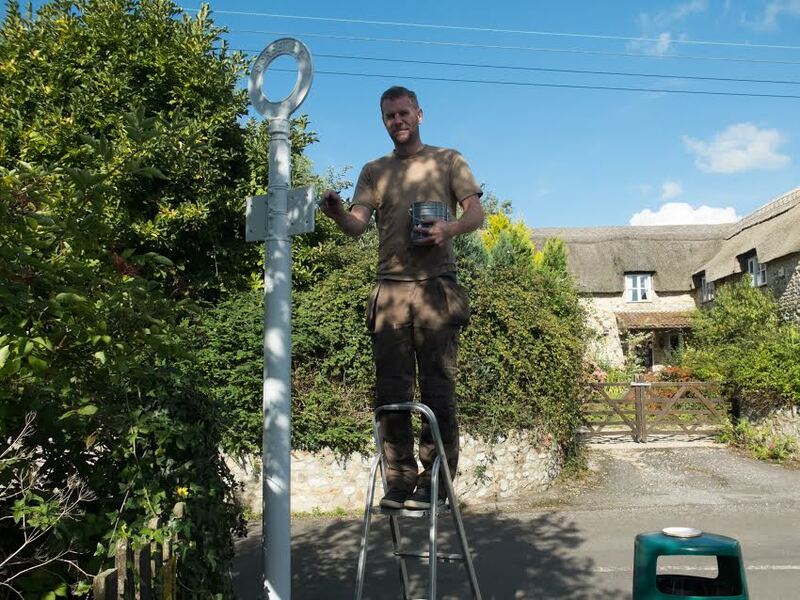 A whopping £380 has been raised by the residents of Ryall towards the restoration of the post at the corner of Pitmans Lane and Ryall Road. This means that we will be able to do a full re-furb and replace the roundel. I thank you all on behalf of Char Valley Parish Council and the community.